Francois comes back to his home village in France after more than a decade. 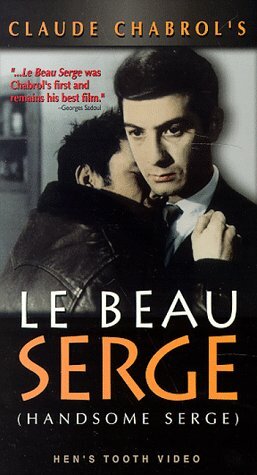 He notices that the village hasn't changed much, but the people have, especially his old friend Serge who has become a drunkard. Francois now tries to find out what happened to him and tries to help him. Really beautiful ! 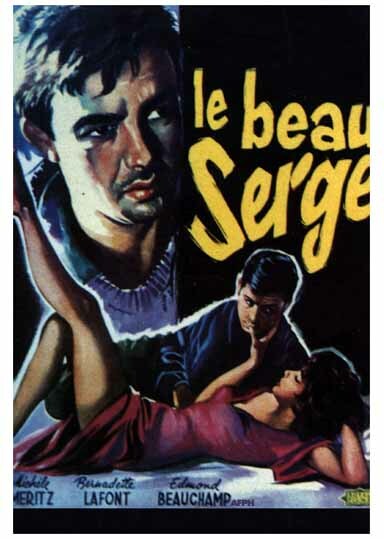 Suffering from a bronchial infection, Jean-Claude Brialy, a young Parisian, seeks convalescence in his home village in the Creuse, where he hasn't set foot for 10 years. 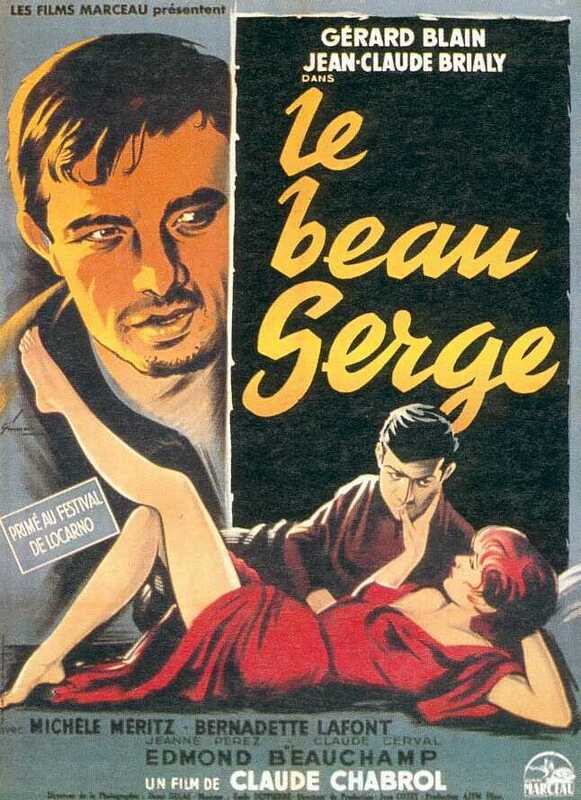 There he meets up with his former friend, Gerard Blain, who, despite a brilliant adolescence and a bright future, has ended up in a drunken stupor after his marriage. 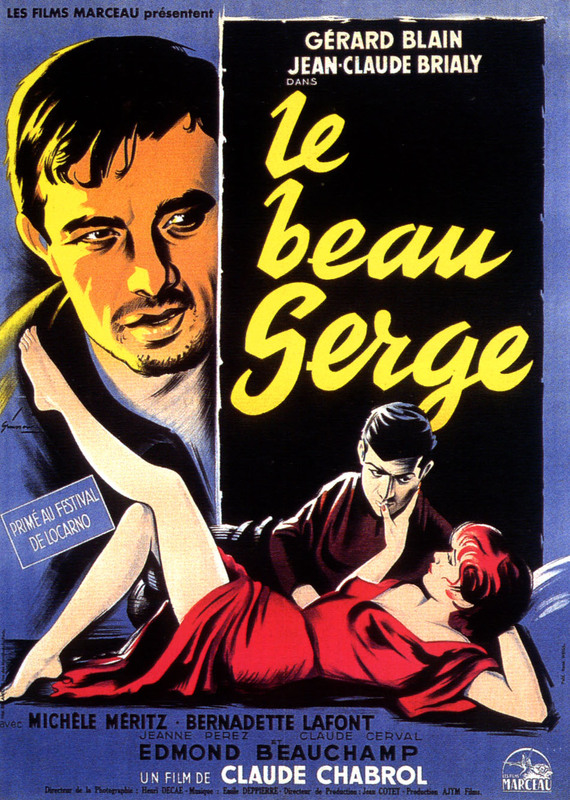 The first film by Claude Chabrol, who launched the New Wave with this bitter account of rural life, perfectly constructed, and served with the talent of Jean-Claude Brialy and Bernadette Laffont.